Hello readers, As AFCAT 2 2015 notification is out Jobsfundaz will be providing you with various study materials. Start practicing for written exams from quedtions below. For any questions and suggestions in mind feel free to ask below in comments. 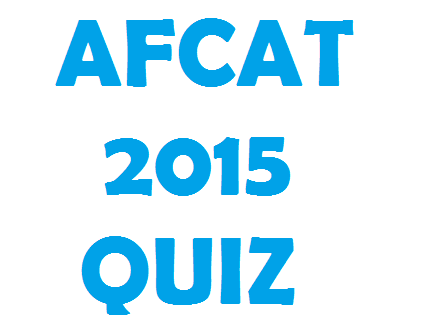 Hope you liked our article for AFCAT 2015: English Synonyms written exams questions and answers. Practise with such questions we will be updating daily with different sections practice questions. Any querries ask below in comments.